Transportation Coordination Committee: 3 p.m. Regional Planning Commission office, 130 W. North St., Lima. Executive Committee to follow. 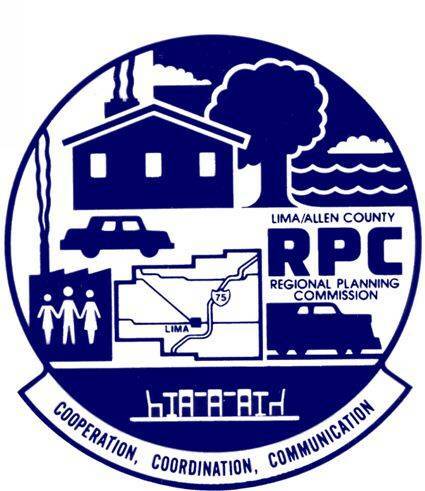 LIMA — The Lima-Allen County Regional Planning Transportation Coordination Committee will meet at 3 p.m. Thursday, April 25, at the commission office, 130 W. North St., Lima. The Executive Committee will follow at 4 p.m.